The ANS Recorder is a compact, network-dependent, 3-channel measuring system for registering bioelectric signals. The measuring process is freely selectable, meaning that the device records either according to set basic parameters or according to the patient-specific measuring program that can be set on the special memory card. The current measured values can be transmitted to the PC at any time over Bluetooth, even during recording. 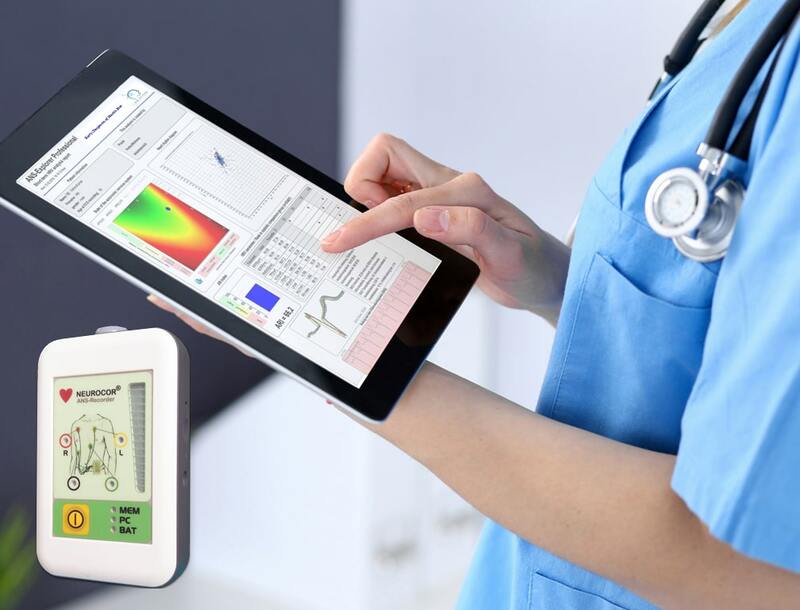 The ANS Recorder is designed particularly for preventive cardiology diagnostics, telemedical patient monitoring, and diagnostics of stress-related health disorders. Special diagnostic and evaluation software packages adapted to the ANS Recorder are available. The integration of medical devices into medical networks is consistently required by medical institutions. This integration forms the basis for innovative systems that simplify clinical procedures and improve patient care. On behalf of medical device manufacturers, TZM has been realizing the networking of medical devices for years. As a "hidden champion", TZM has the strict but necessary certifications for the development of medical devices. Almost all European and American manufacturers are now using TZM's expert team, so over the past 17 years TZM has completed more than 150 connections. UMG offers you the possibility to network medical devices and systems simply, cost-effectively, reliably and independently of each other. 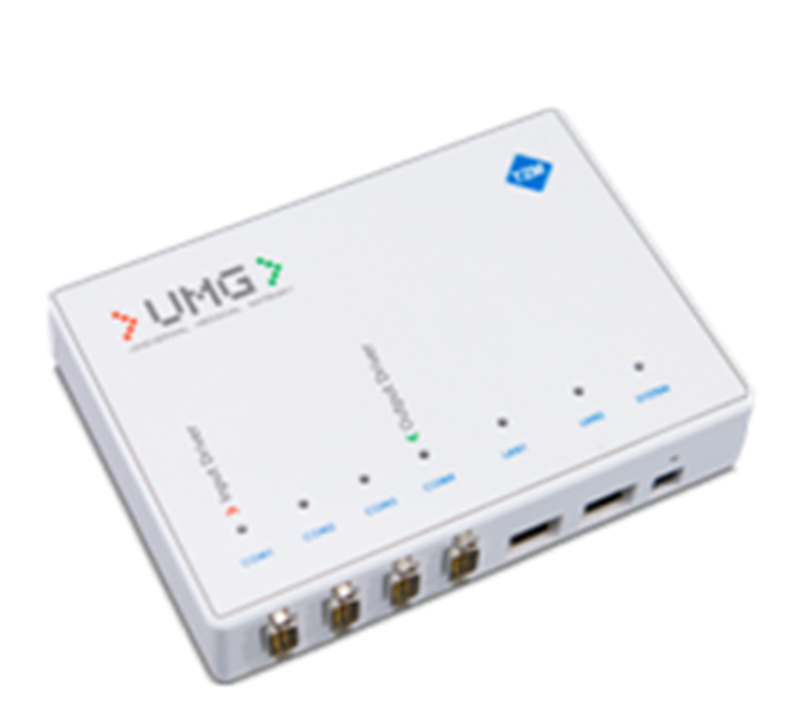 Whether you want a connection of 1: 1, 1: n, n: 1 or n: n devices or a combination of these connections, all configurations are possible on the UMG base system. UMG adopts the data made available by all data-generating medical devices (sources) and forwards these data to them in the protocol format of the data-receiving systems.